Don't Move When You Can Improve! If you were a fan of the Grand Designs Live event, then this may well be of interest to you. A celebration of innovate, practical and unusual home improvements that act as an alternative to moving house. The ‘Don’t Move, Improve!’ exhibition was part of ‘New London Architecture’, one of London’s largest independent forums for discussion, debate and information about the architecture, planning, development and the construction of properties. With a busy year-round programme of events, research and exhibitions that cover issues involving built environment, this organisation is well worth a look into for ideas, inspiration and property news. 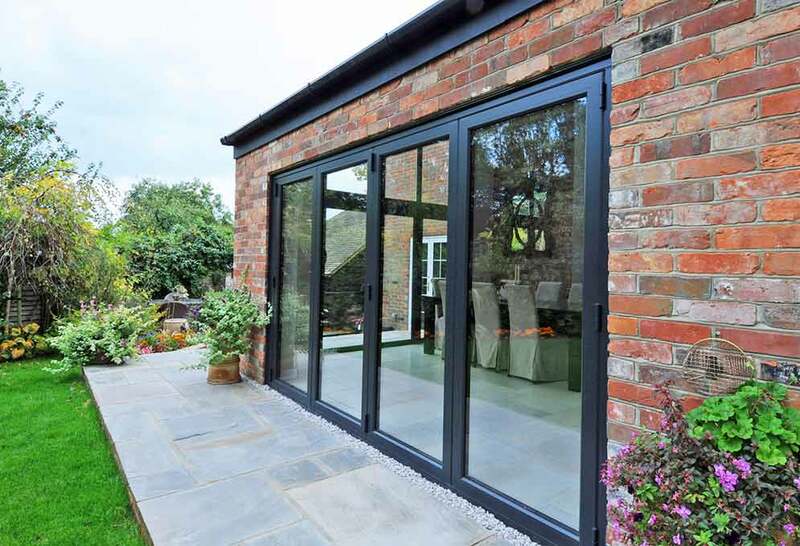 Here at South Coast Bi-Folds, we offer innovative home improvement solutions that can completely revamp a home. Much like other home improvement specialists, it is our responsibility to design and create imaginative products that add a new lease of life to a property. The exhibition was held at The Building Centre, an organisation that was developed to provide educational and informative inspiration to all sectors of the built environment, as well as the general public. Their HQ at South Crescent, Store Street, in central London is open to all involved in architecture and construction; it’s a place where you can learn and develop knowledge, and join the ongoing debate about the built environment. With households all over the country soaring in price, it is becoming more and more difficult to get on the property ladder. The adaptation of existing housing stock is essential to ensure their longevity as homes of the future. Expanding and adapting living spaces offers home-owners a real alternative to upsizing or moving on, and that’s where we come in. Architects and designers must seek to respond with innovative, high-quality and contextual design – an endeavour supported by New London Architecture’s annual Don’t Move, Improve! This exhibition celebrated the best of this year’s submitted projects, highlighting a range of solutions at a variety of budgets, and providing inspiration for anyone about to embark on their own home improvement.